Posted on January 19, 2016 by Shawn L. Bird. This entry was tagged February, invocation, peace, rhyme, Rotary, Valentines. Bookmark the permalink. 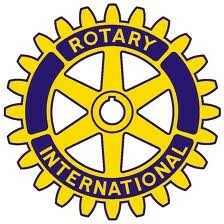 Greetings to Merritt Rotary. Thanks, Sheila. Thank you for writing this, Shawn! I plan on using it tomorrow at our Midland (MI) Noon Rotary meeting!! My pleasure and my greetings to Asheville (North Carolina is that?) Rotary.